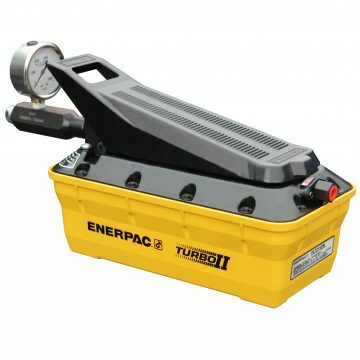 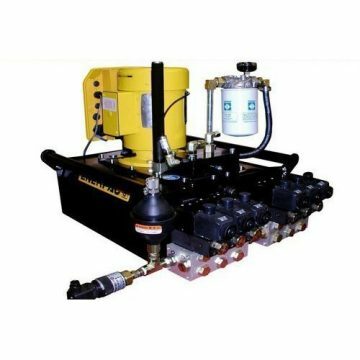 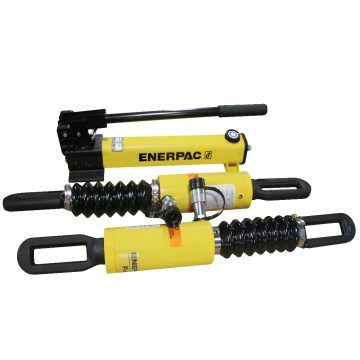 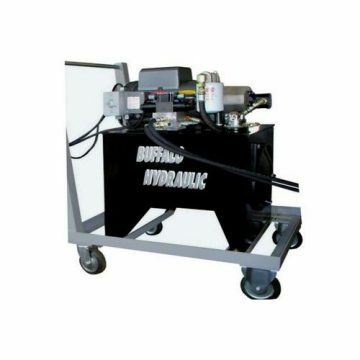 Enerpac PATG1102N, Turbo II 10,000 psi Air Hydraulic Pump. 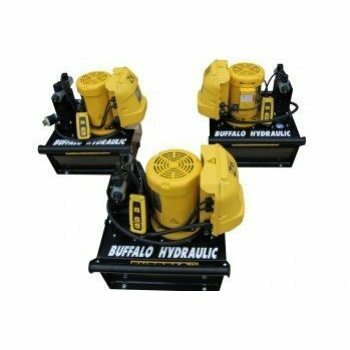 127 cu.” and 230 cu.” reservoir volumes. 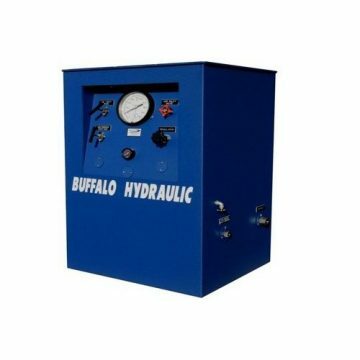 40 – 125 Input, 12 scfm, air pressure. 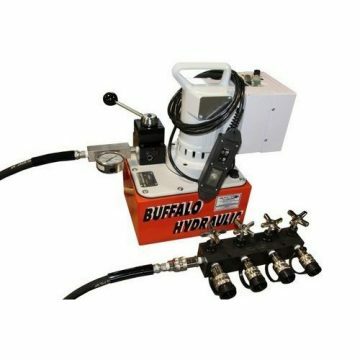 10 cu.” Oil per minute flow rate under pressure. 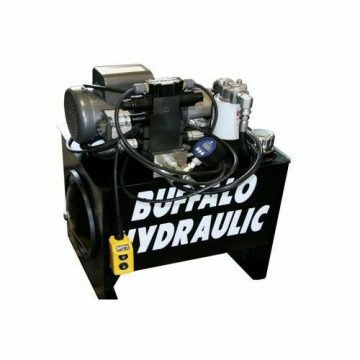 Rugged, cast internal aluminum air motor. 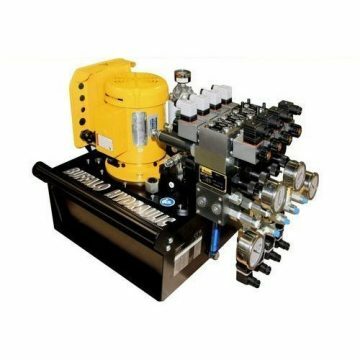 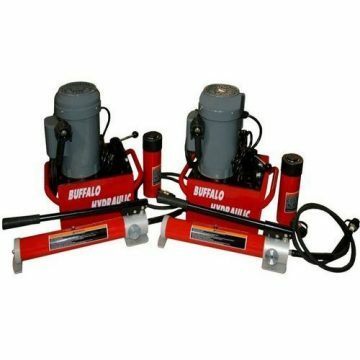 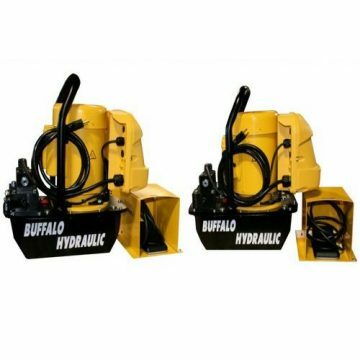 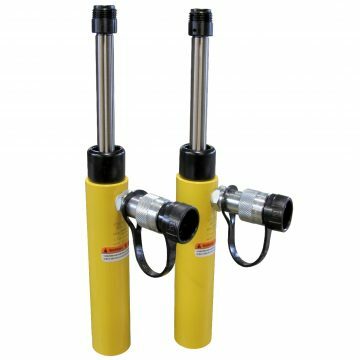 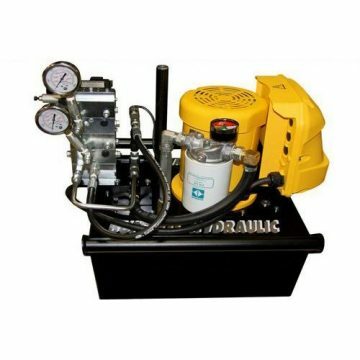 The Enerpac Turbo II generation of air/hydraulic pumps serve single and double acting, 10,000 psi applications through six models. 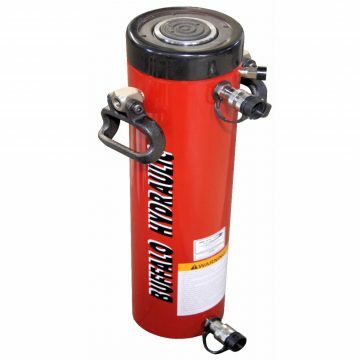 – Shown, equipped with a glycerin filled, certified pressure gauge.